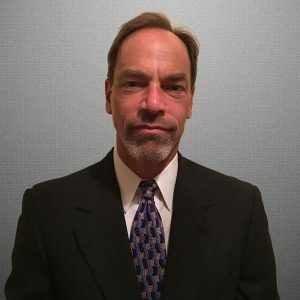 Jeffrey A. Wigodsky manages the Alexandria, Virginia office, where his primary focus is assisting victims injured by negligence resolve their legal disputes quickly and efficiently, without extensive, time-consuming litigation. 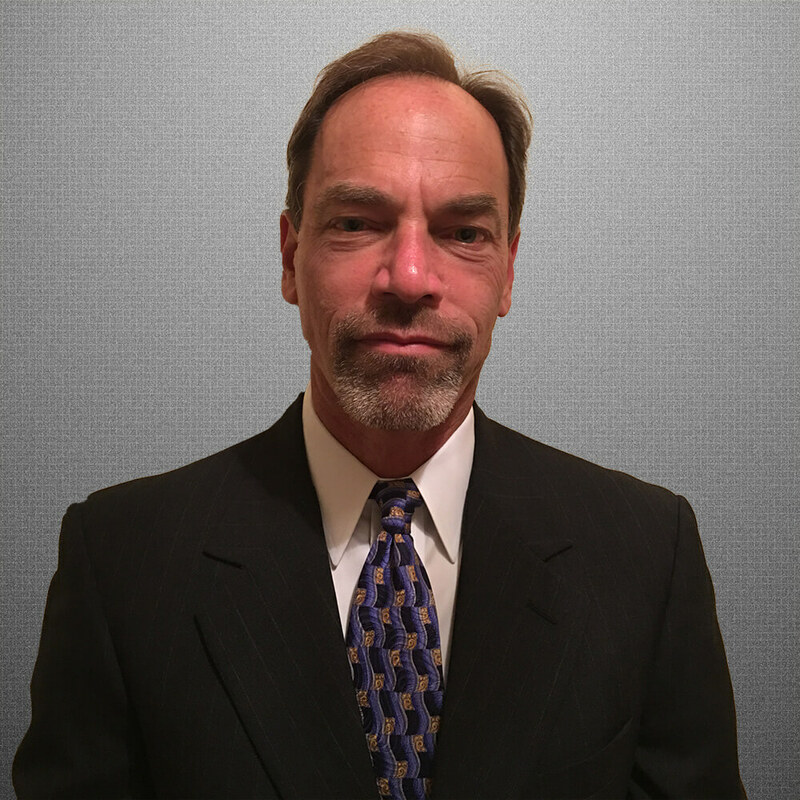 With more than 30 years of experience, Jeff has represented more than 10,000 injured victims, secured more than $100 million in settlements and recently settled a case for one million dollars. Handling insurance matters for more than 30 years has given him a deep understanding of the inner-workings of the insurance industry, a true asset to clients. His exceptional case success rate has established him as a leader in his field, earning him the prestigious AV® Preeminent™ Peer Review Rated by Martindale-Hubbell® for his high ethical standards and professional ability. Jeff’s disciplined work ethic can be summarized by examining his daily routine – Monday through Friday, he is up at 3:30, in the gym by 4:30 and at his desk, ready for battle, at 7:00 a.m sharp. He is also readily available after-hours and on weekends via cell phone and e-mail. Jeff and his wife and two sons live in Alexandria, where he has coached his sons’ basketball teams since they were toddlers. Clients marvel at his incredible energy and willingness to assist clients any time, 24 hours a day, 7 days a week.